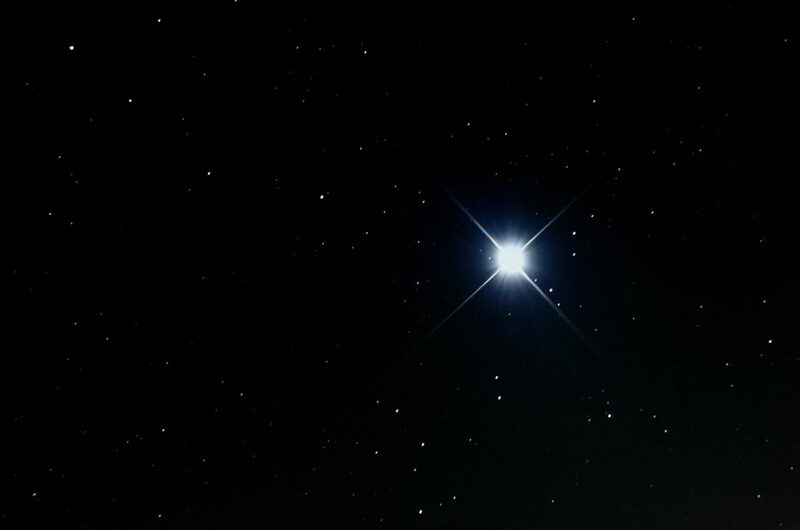 The best stargazing nights in March will be toward the beginning of the month — the moon will be new (and the sky darkest) on Wednesday the 6th. As always, you can track the moon’s phases at the excellent timeanddate.com website. 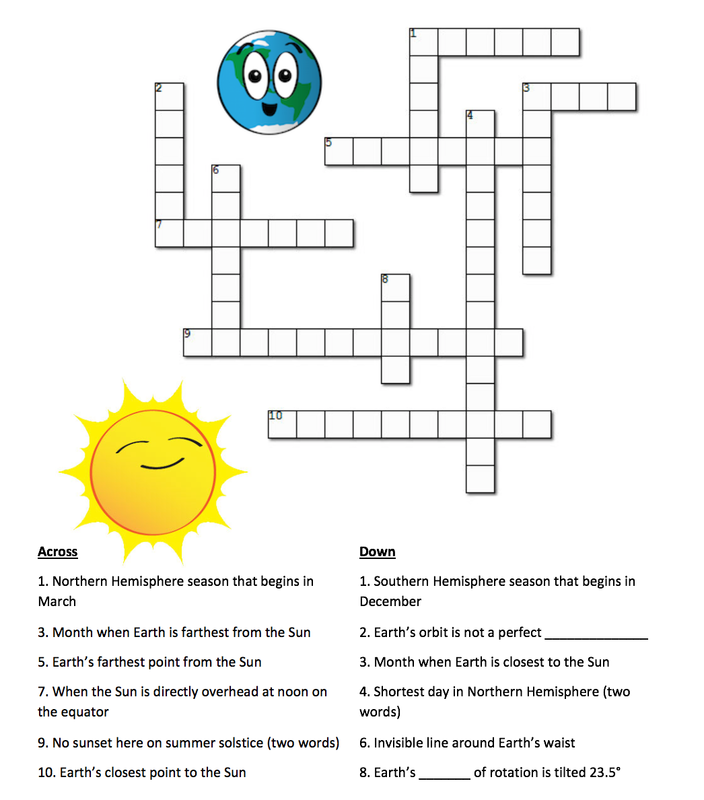 March is the first month of Leo Term in the River Houses, the third of the four terms that make up our homeschool year. 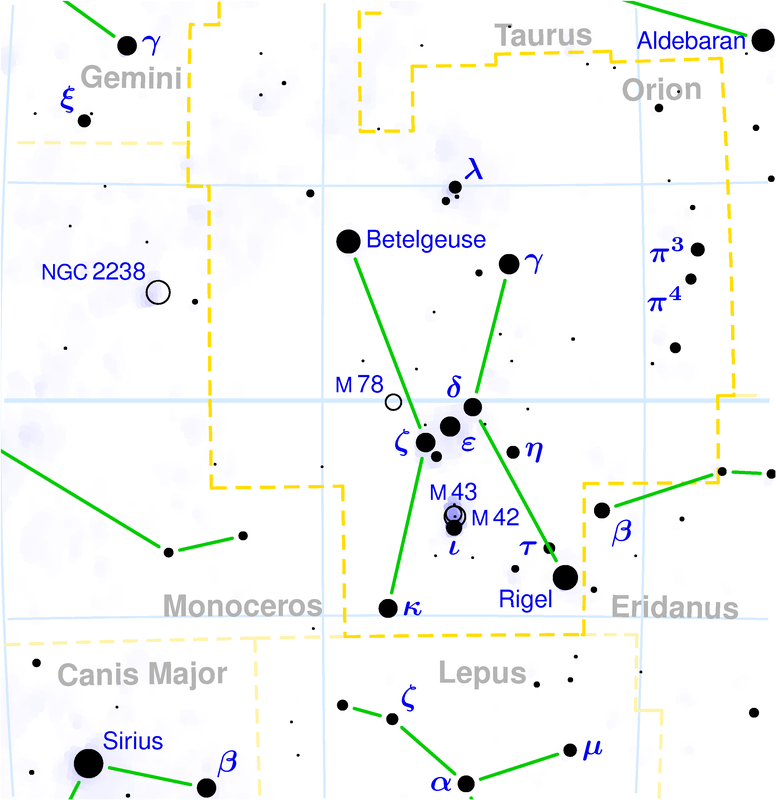 Although Orion still dominates the early evening sky, Leo is now rising in the east later in the evening and over the next three months he will be chasing Orion over the horizon to the west. 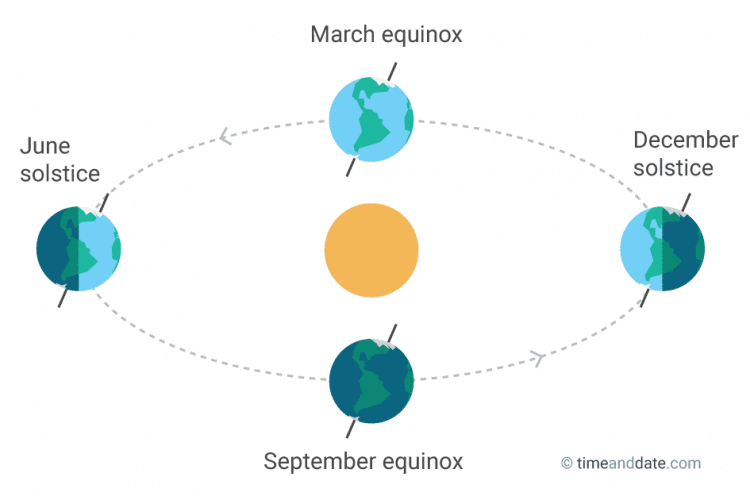 March is also the month of the spring (vernal) equinox in the northern hemisphere — the astronomical beginning of spring — which falls this year on Wednesday the 20th. 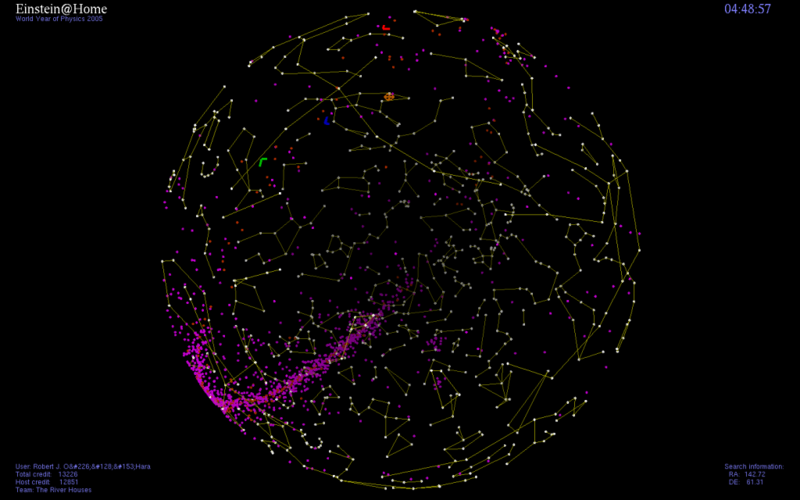 (In the southern hemisphere the 20th will be the autumnal equinox — the astronomical beginning of fall.) On the day of the equinox we experience almost exactly twelve hours of light and twelve hours of darkness. 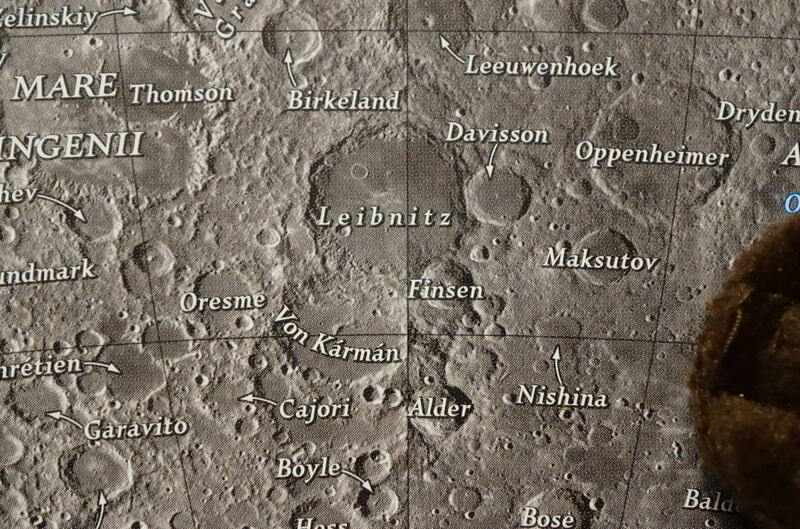 The far side of the moon was completely unknown through most of human history. It wasn’t until 1959 that it was first photographed (by the Soviet Luna 3 probe), and it wasn’t until this month that a soft landing was accomplished. 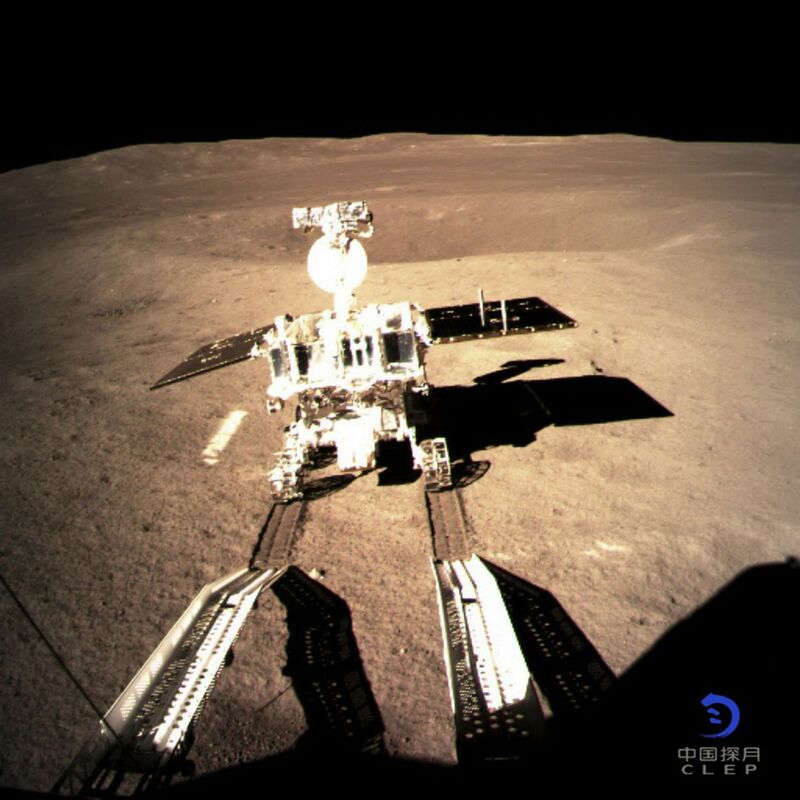 The Chinese lunar lander Chang’e 4 successfully touched down on January 3rd, and since then has been sending back the first-ever surface-level pictures of the moon’s far side. 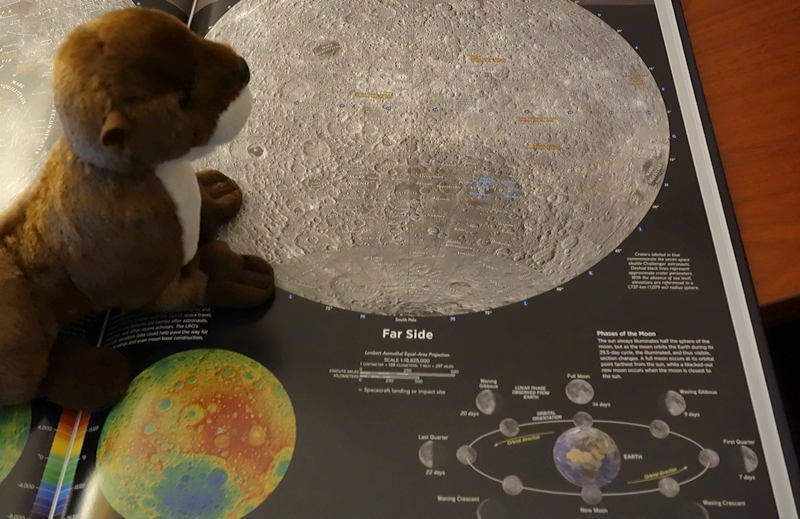 Our River Houses mascot Horace the Otter decided to investigate the far side of the moon himself, just to see what all the fuss was about. And he successfully put his own paw-print down right next to the Von Kármán crater — sure enough, there it is! Horace the River Otter sets his paw down beside the landing site of the Chinese Chang’e 4 lunar probe. And speaking of the moon, a timely reminder: there is a total lunar eclipse coming up later this month, on the night of 20–21 January. It’s marked on our annual River Houses calendar, and you should mark it on your homeschool calendar too! We’ll have more to say about it as the date approaches. 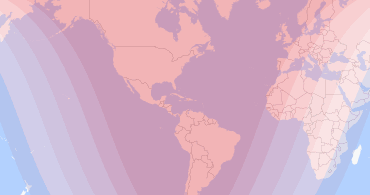 The partial-eclipse phase will begin on the evening of Sunday the 20th about 10:30 pm in the eastern US time zone, with the peak of totality arriving about 12:15 am on Monday the 21st. 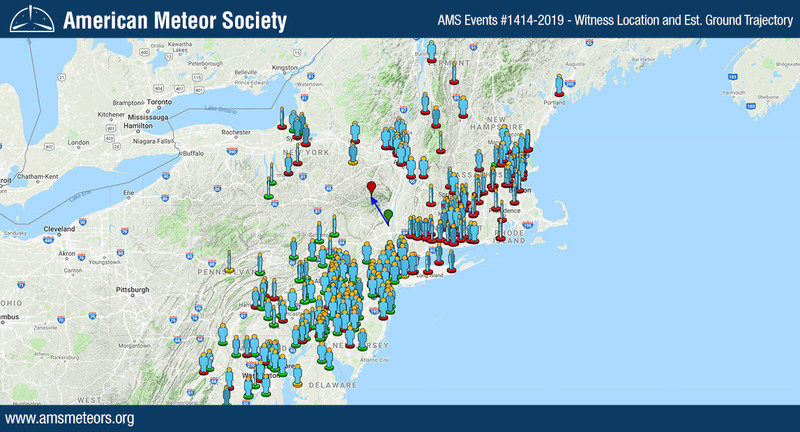 The timeanddate.com website will let you find the exact times for your own specific location. 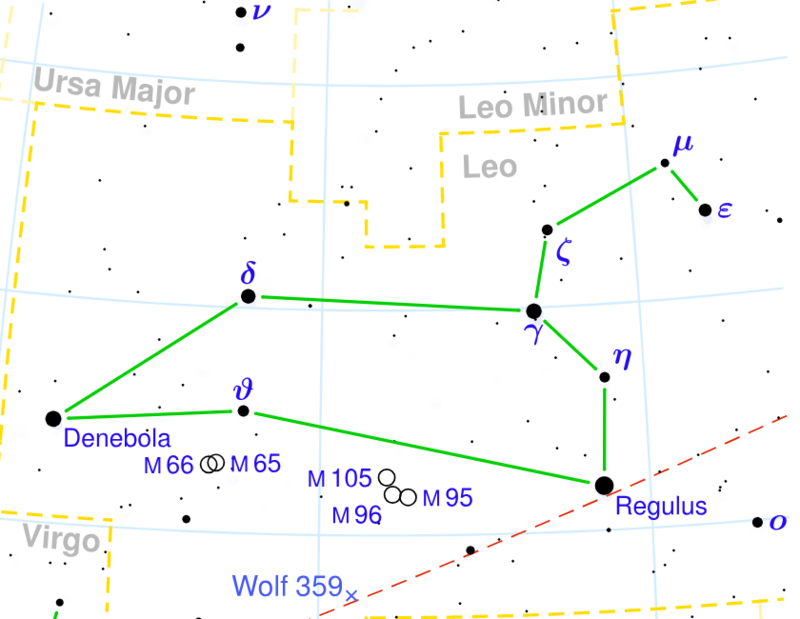 The best stargazing nights in January will be toward the beginning of the month — the moon will be new (and the sky darkest) on the 5th.